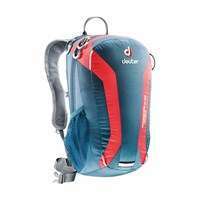 Been looking for a backpack for commuting and running and I've read good things about this one. I've been looking for a few weeks and not seen it much cheaper than £30. Thanks. Been searching for a quality small backpack for hiking for ages. Ordered! !